Promotion Time ! !Come On! Never Miss the Chance! 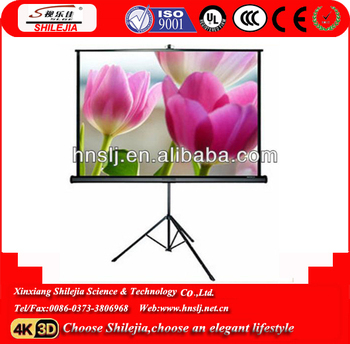 4 Unique keystone eliminator system, keeps the screen flat. 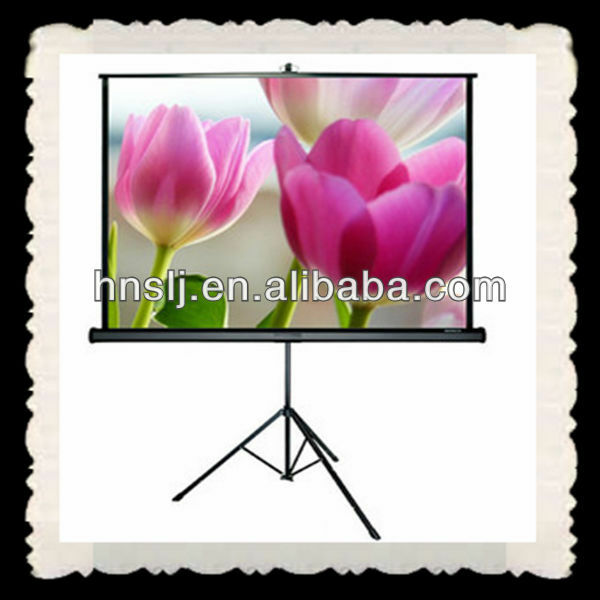 5 It is suited for various places such as flow business affairs, show, schools, mini type convention, etc. 1. Samples be finished in 1 to 3 working days. 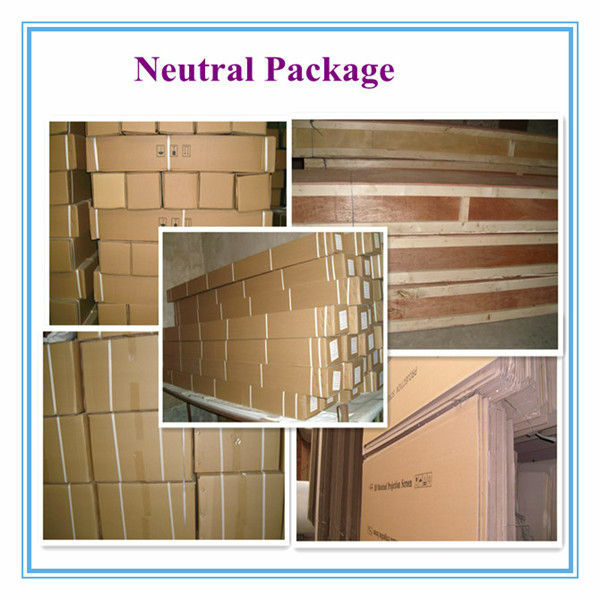 Bulk orders be finished in 7 working days. Special orders is to be talked. 2. Payment: T/T, Western Union. 3. Warranty: 1 Years. Warranty of special orders is to be talked.